Well maintained one owner home with new HVAC, new appliances and hot water heater in 2016. 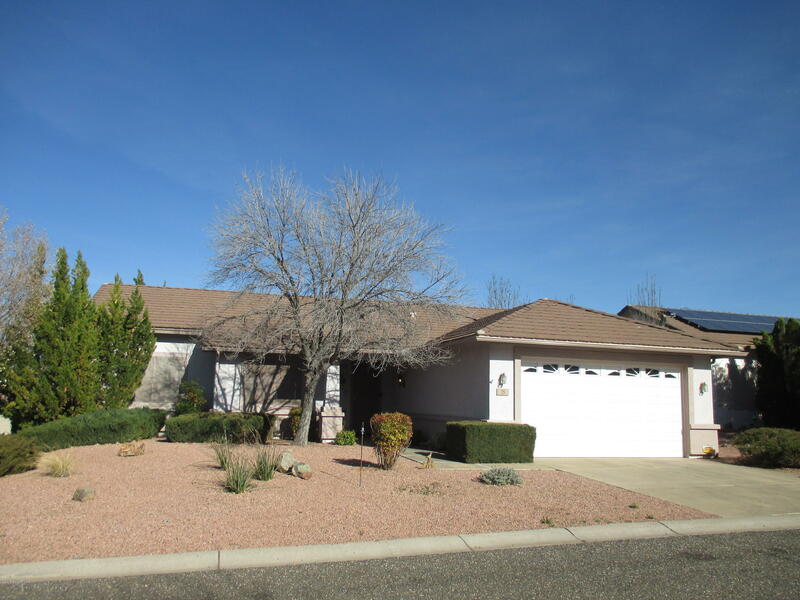 Spacious open floor plan with split bedrooms, large laundry room, huge master bath with walk in closet, ceiling fans in all bedrooms, breakfast nook, new interior paint, extra large patio with panoramic views of the red rocks, natural gas, city sewer. Fruit trees behind hedge at the back of property too! Easy to show!